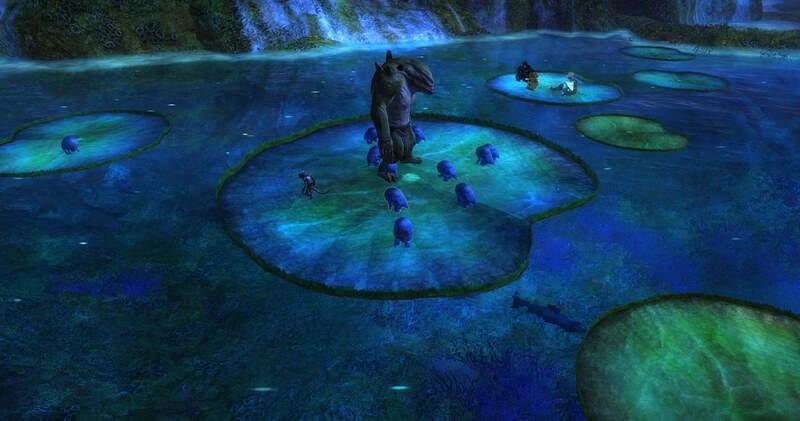 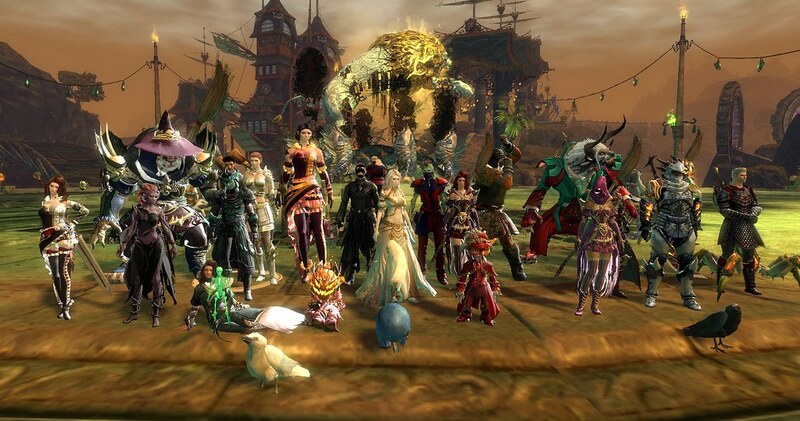 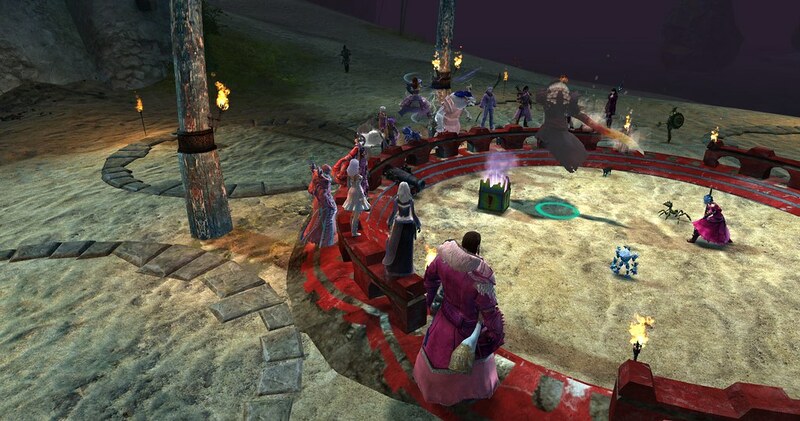 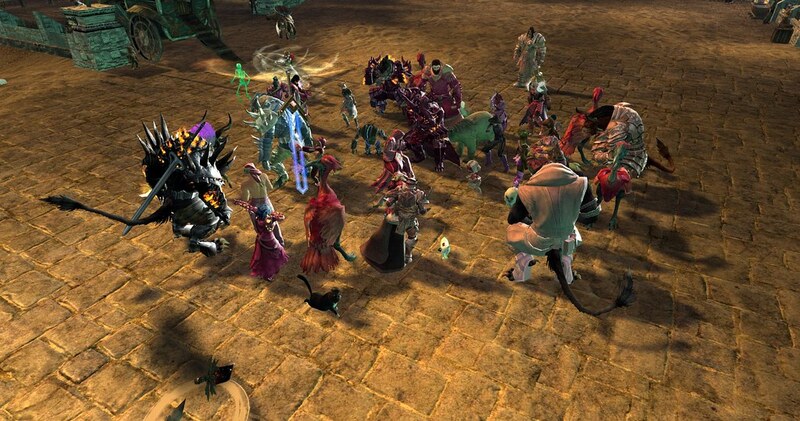 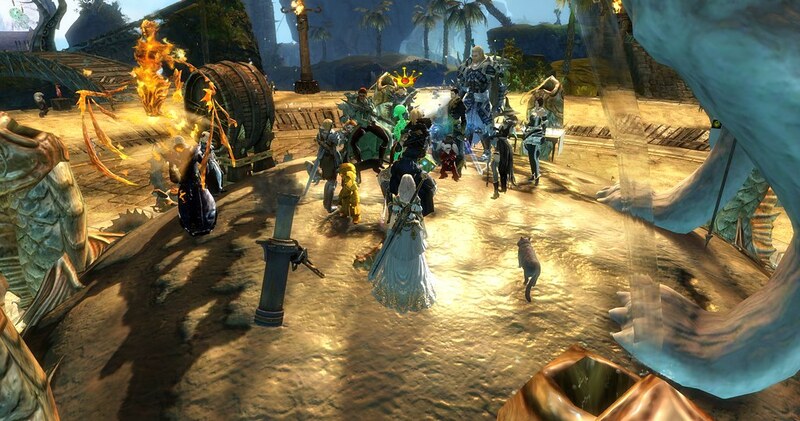 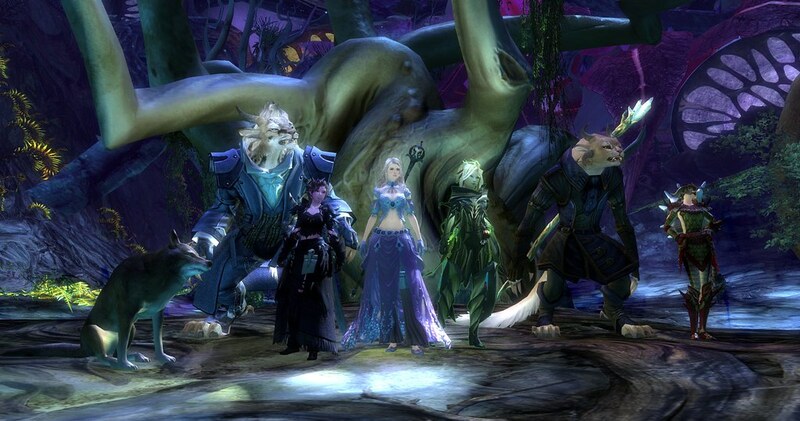 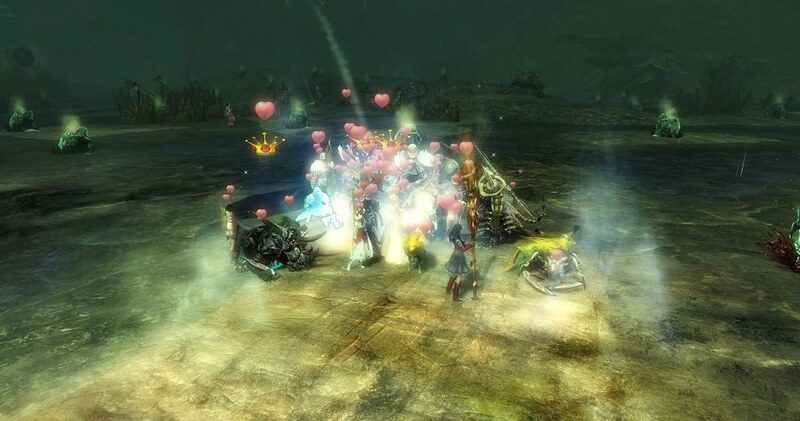 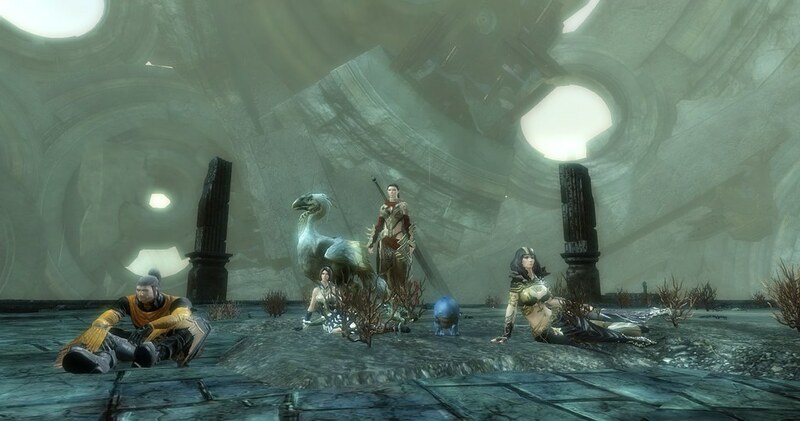 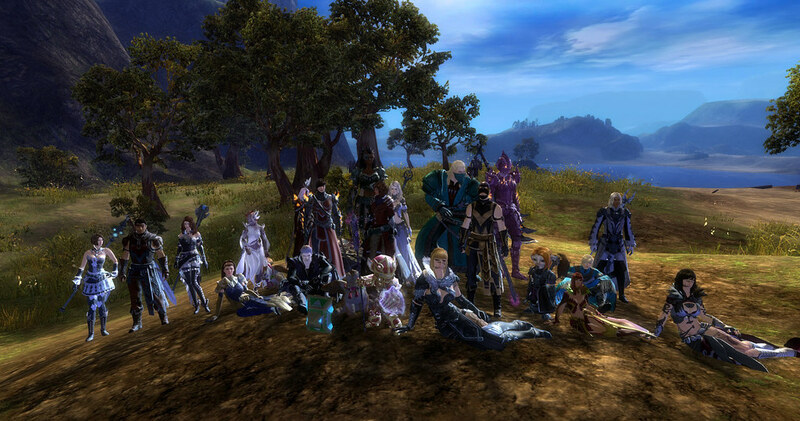 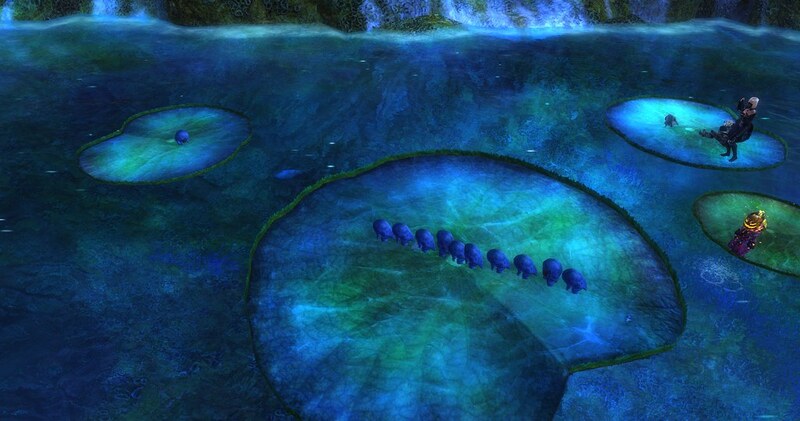 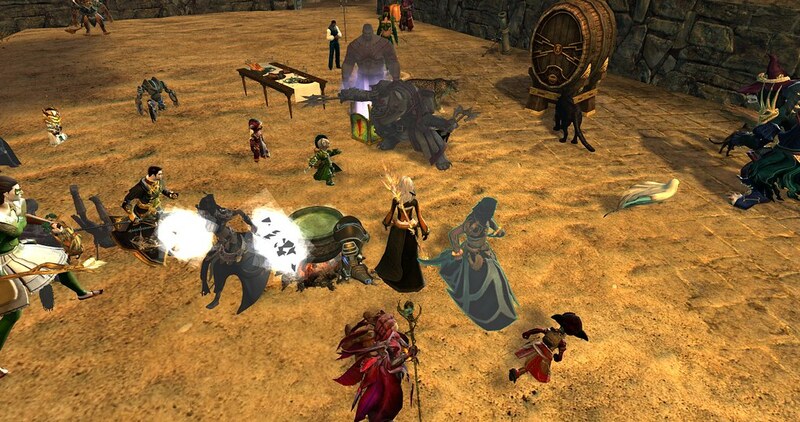 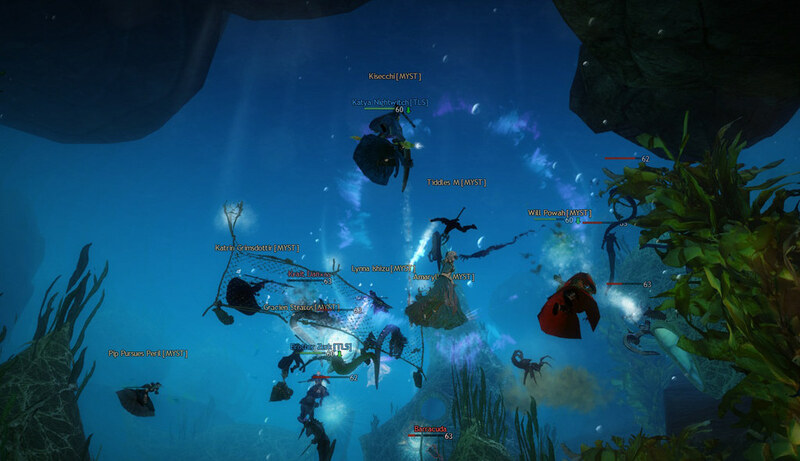 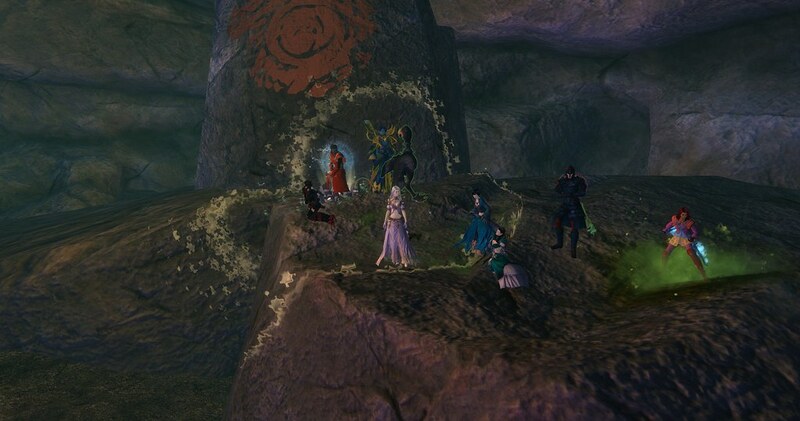 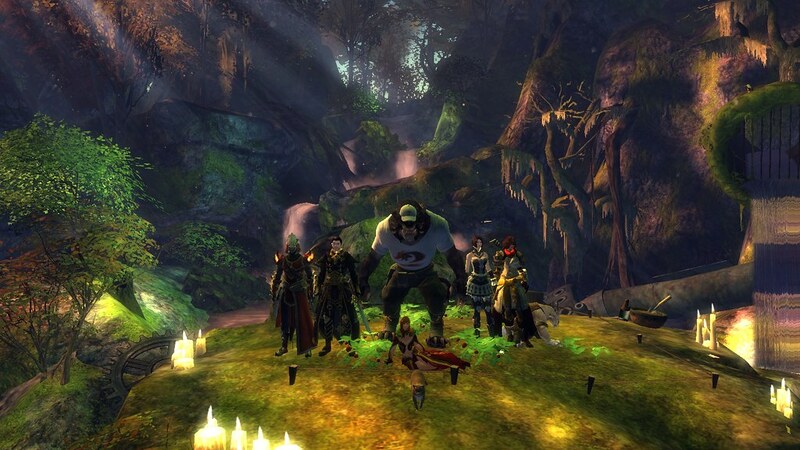 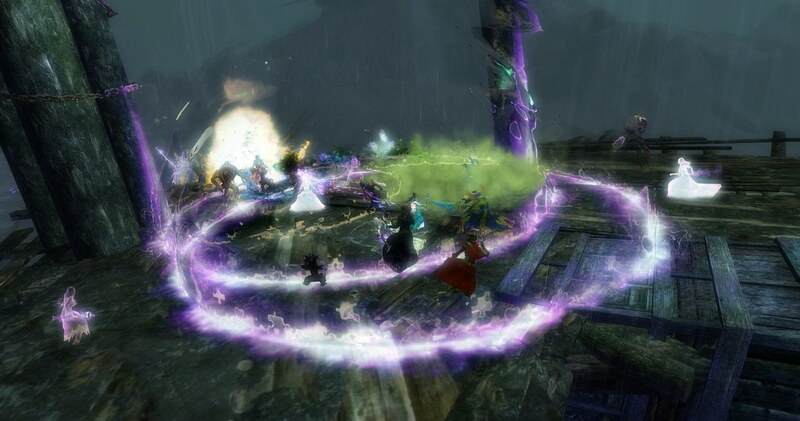 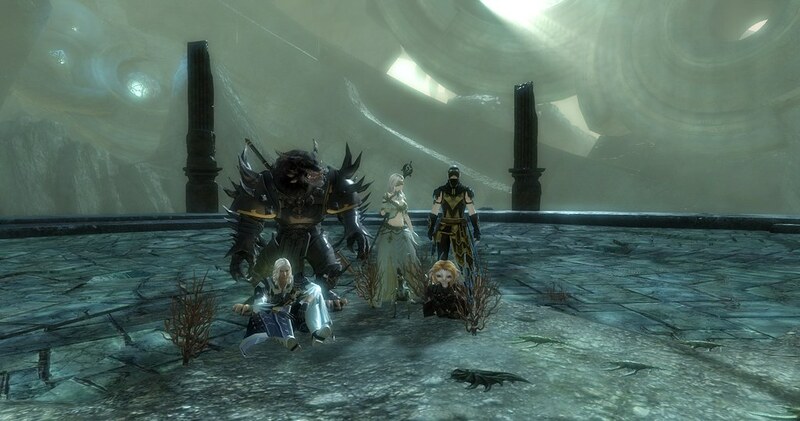 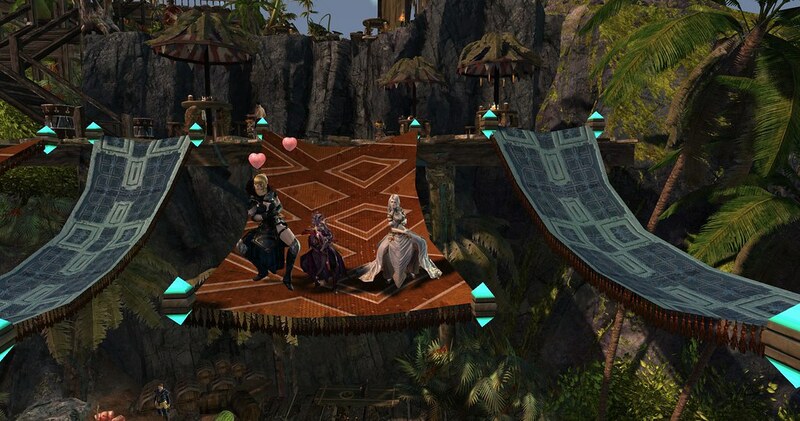 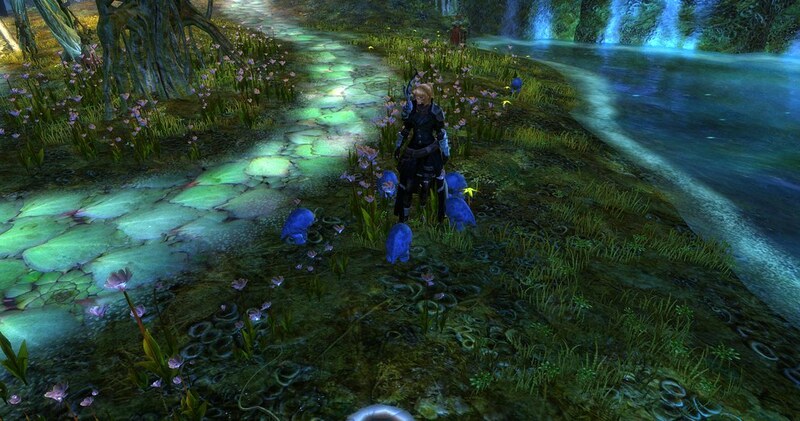 We helped to run the festivities on Aurora Glade with our allies, Dragon Season. 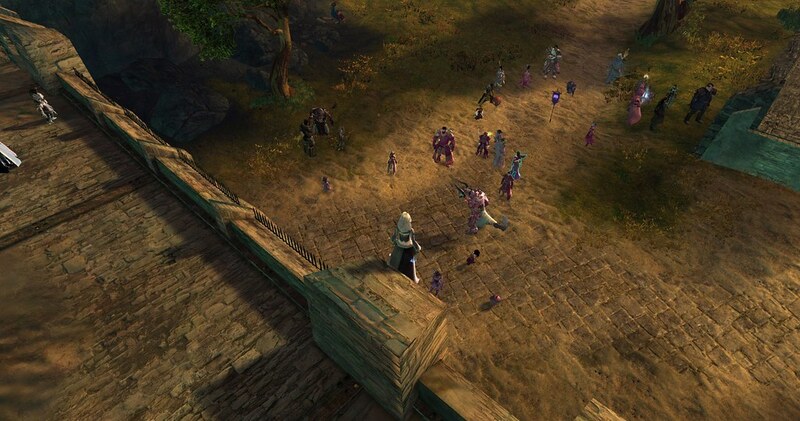 There are a couple of MYSTies in this! 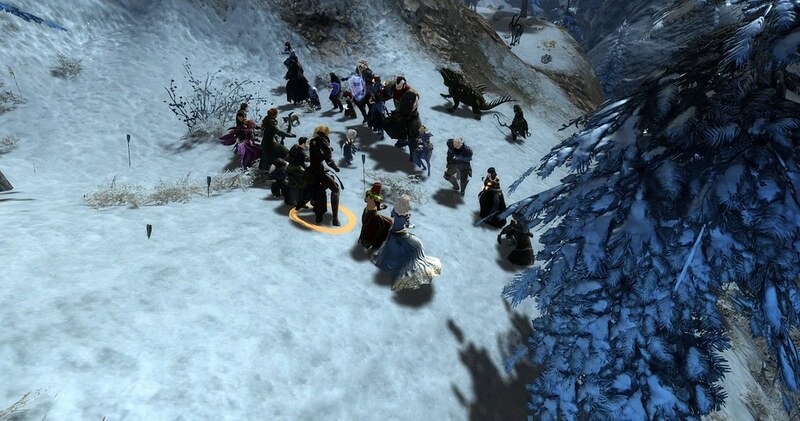 As part of helping to host the event, Andypanda was asked to lead a group of people in a conga. 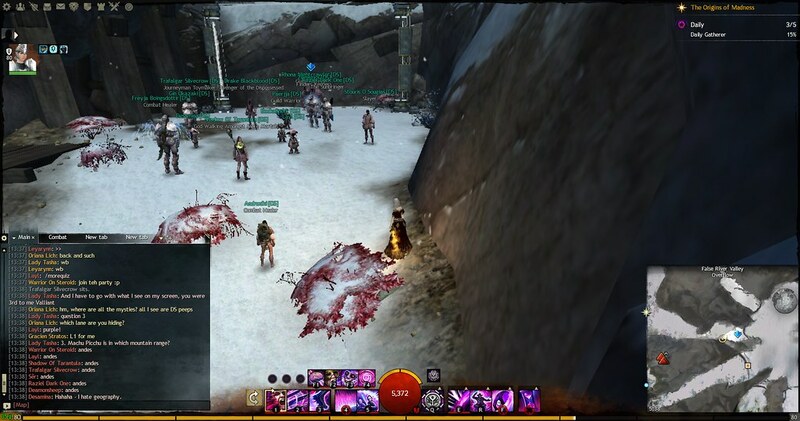 He led us to our deaths in front of the Mystic Forge! 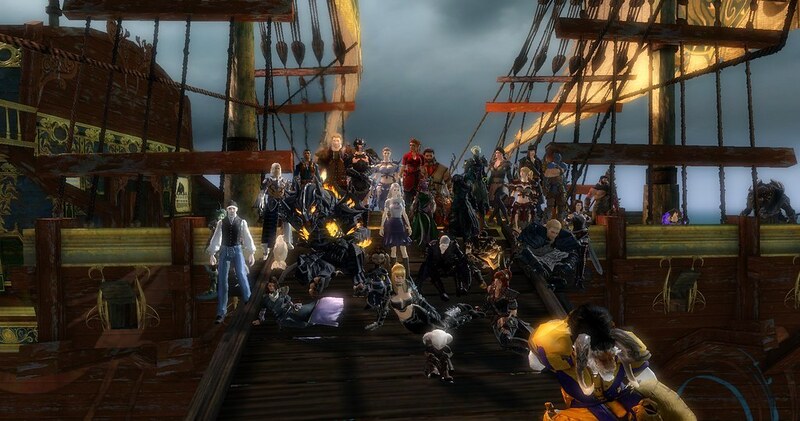 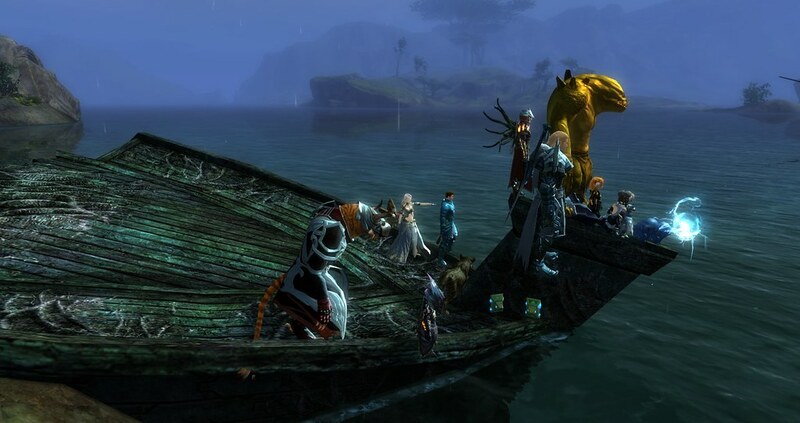 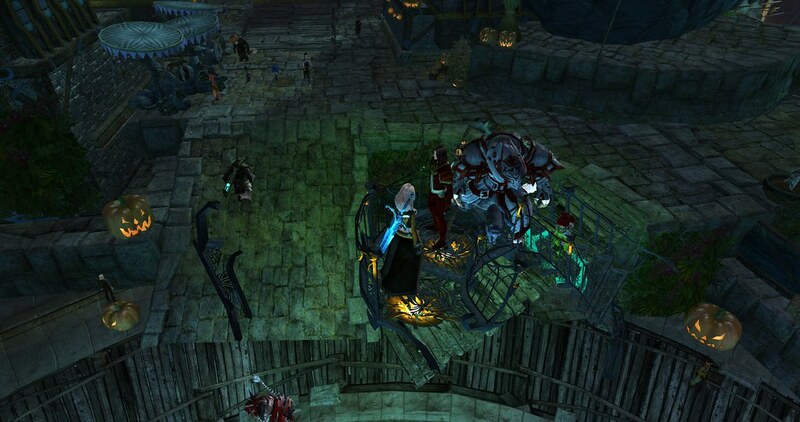 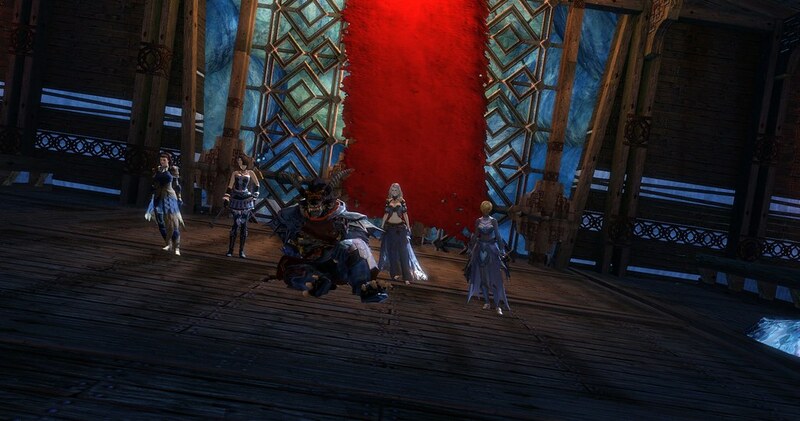 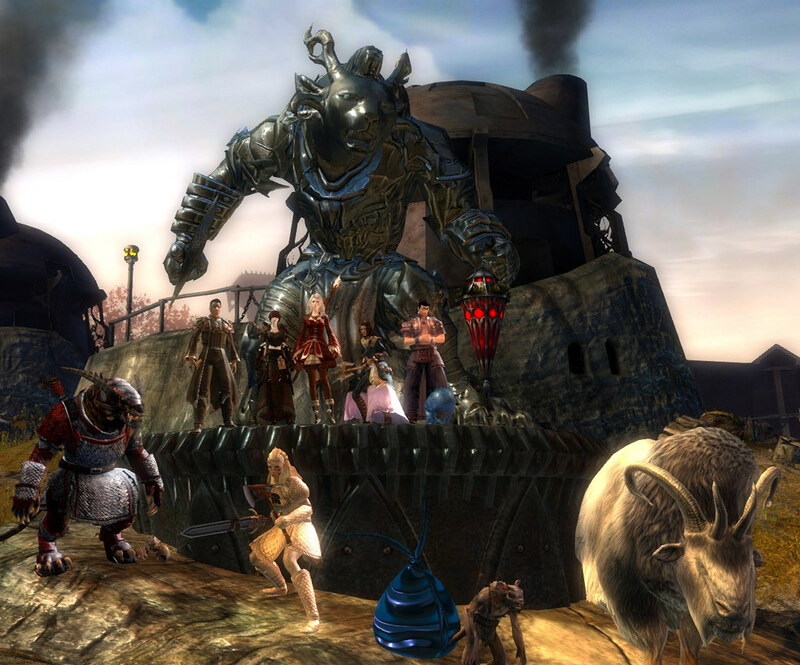 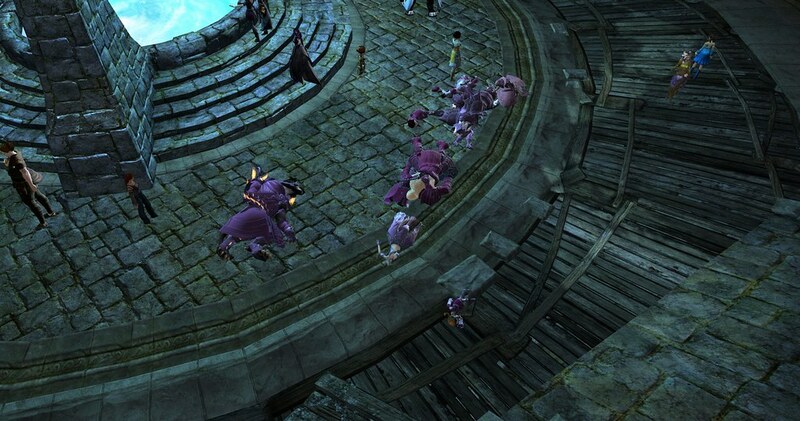 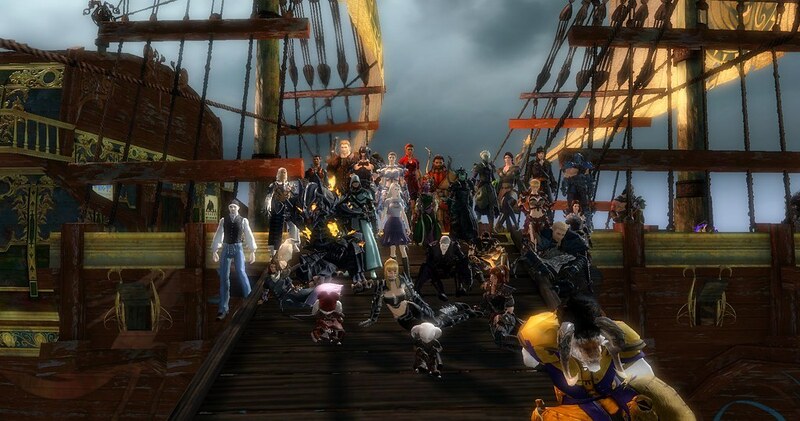 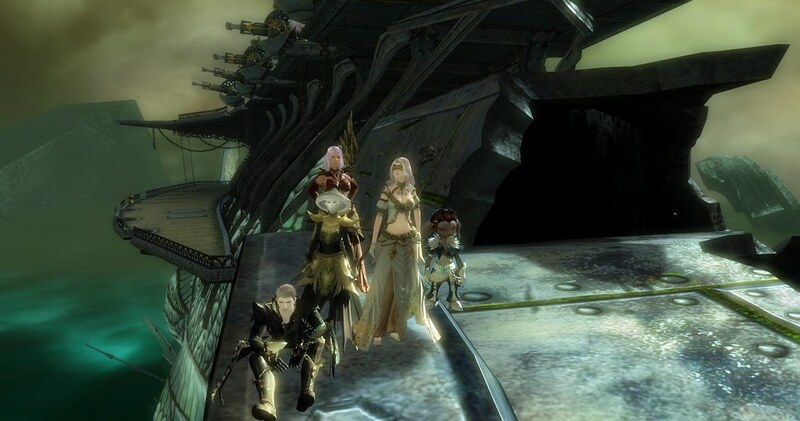 Waiting for the Karka in Lion's Arch near the lighthouse. 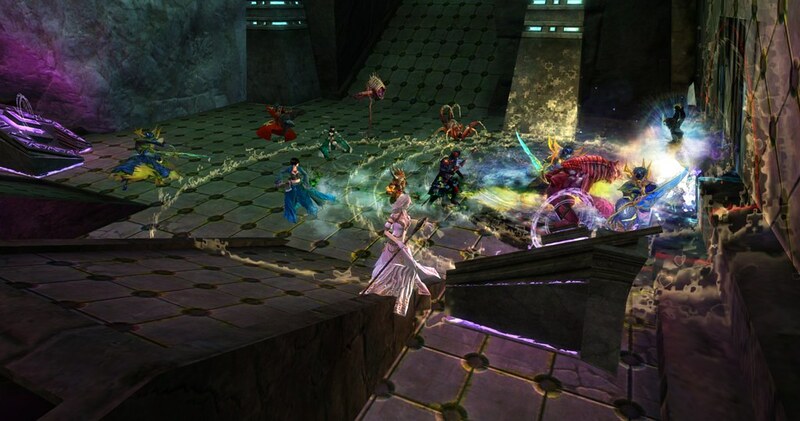 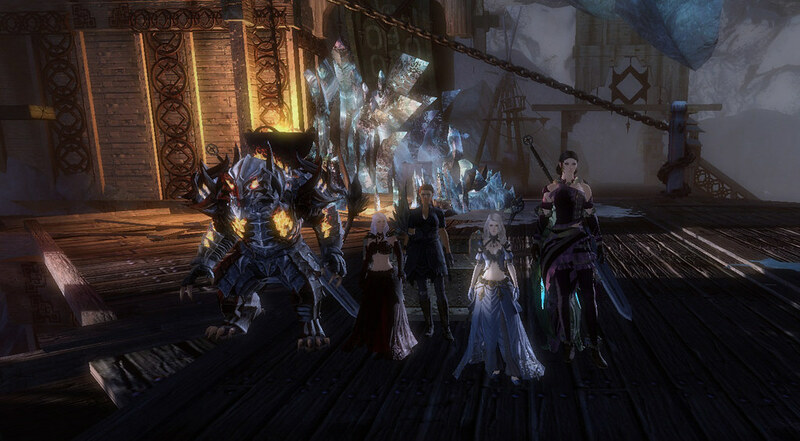 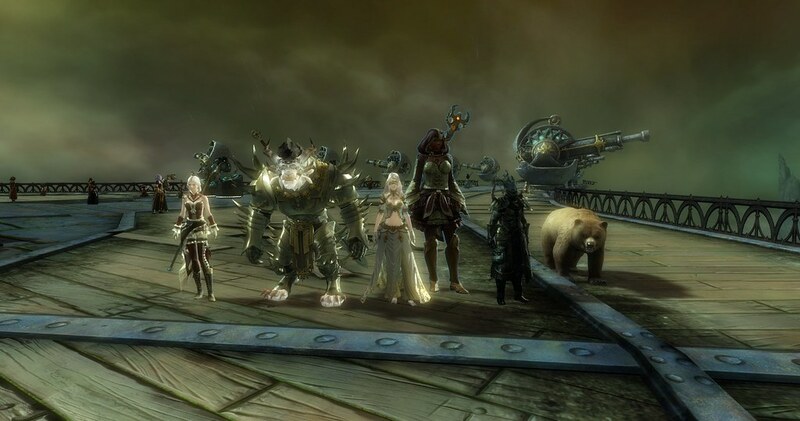 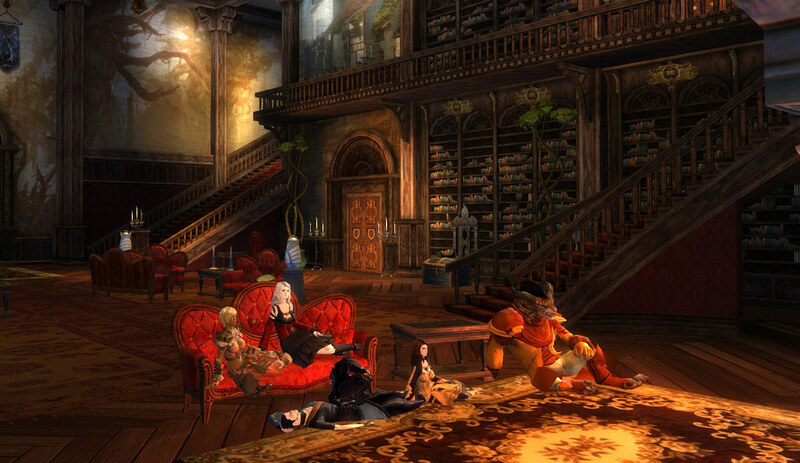 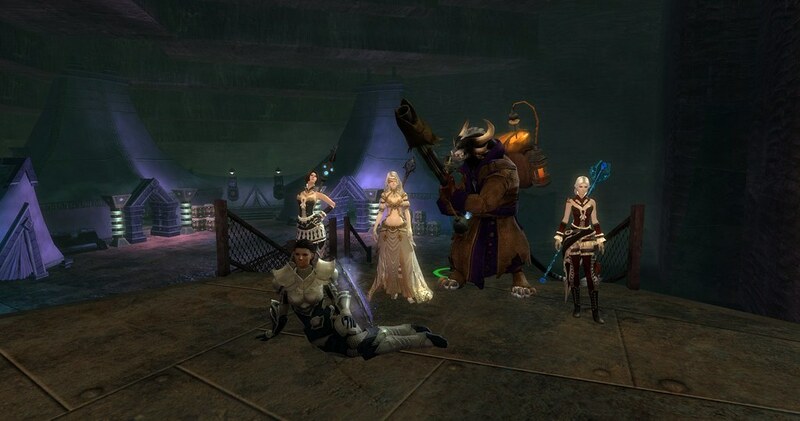 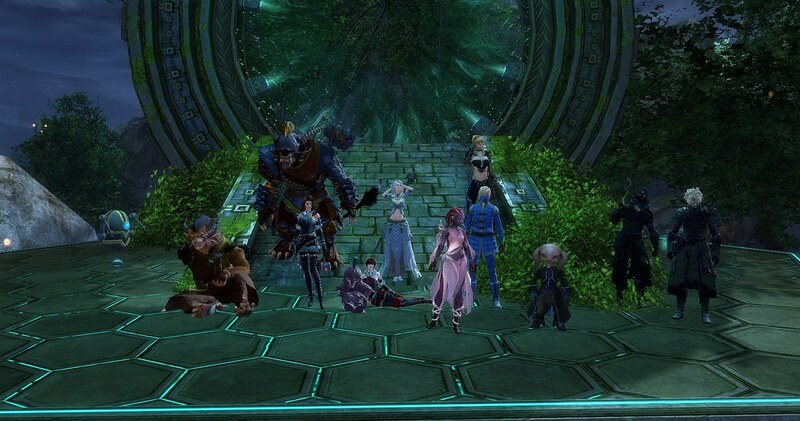 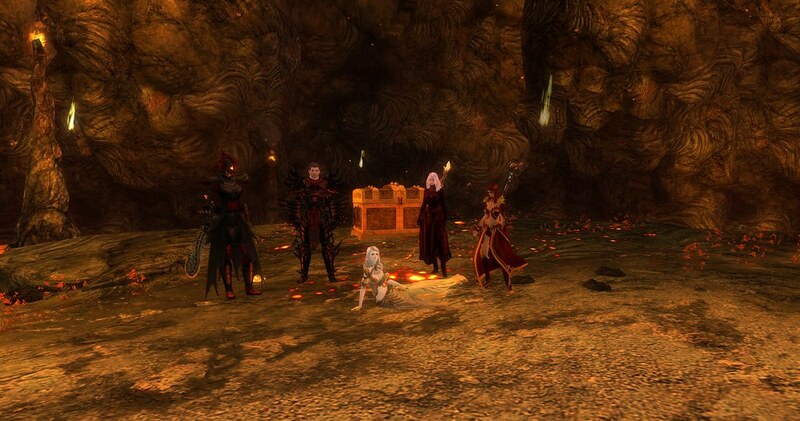 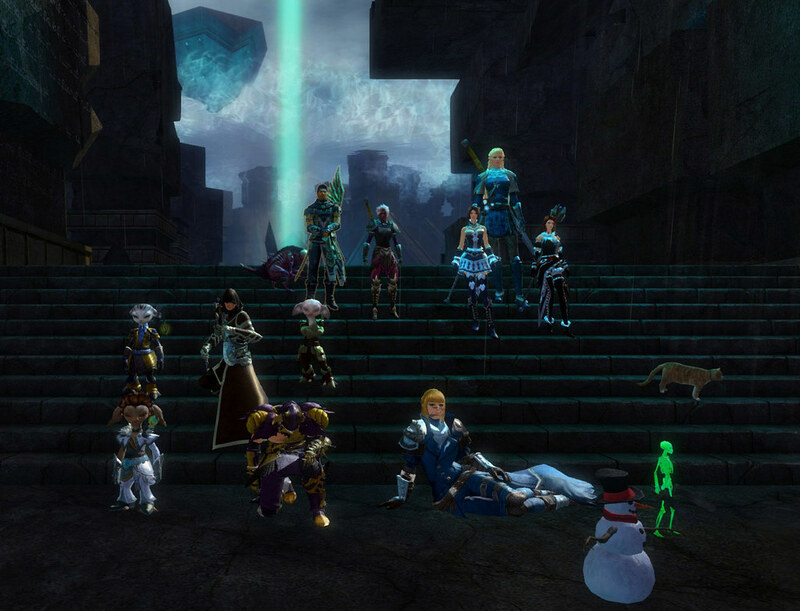 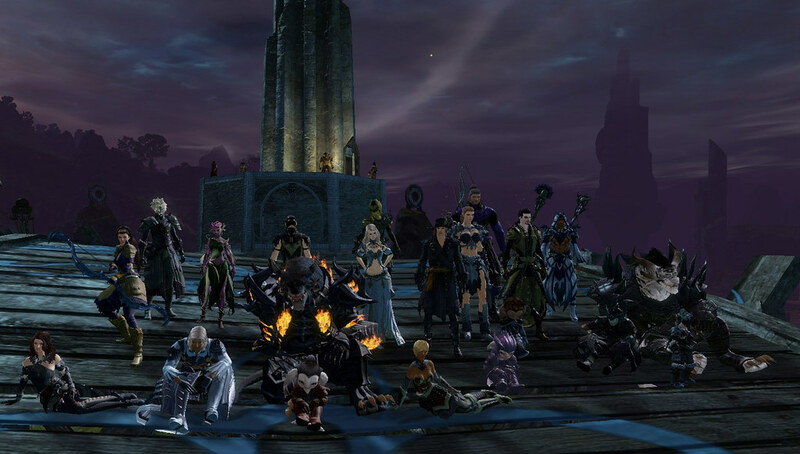 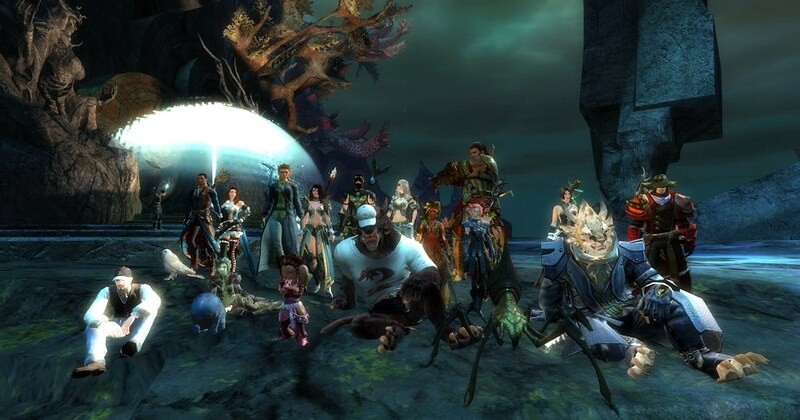 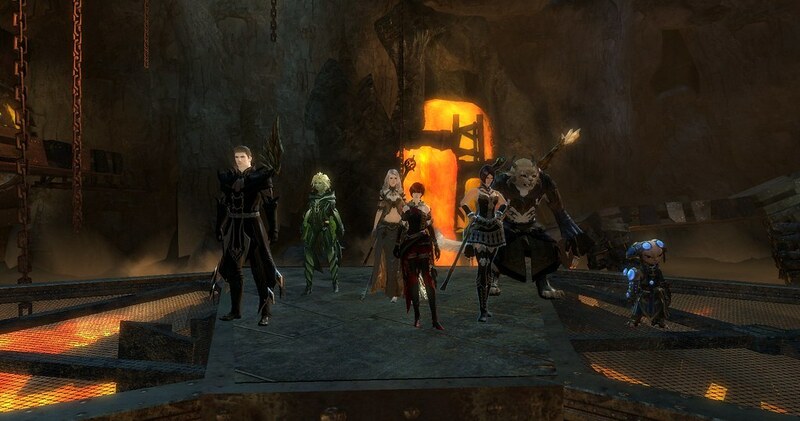 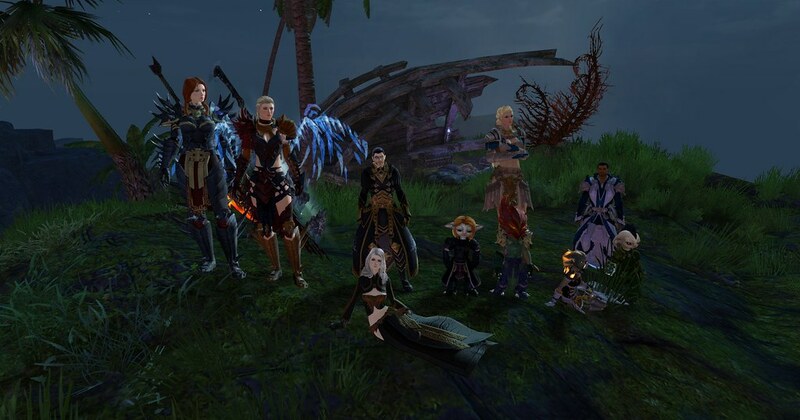 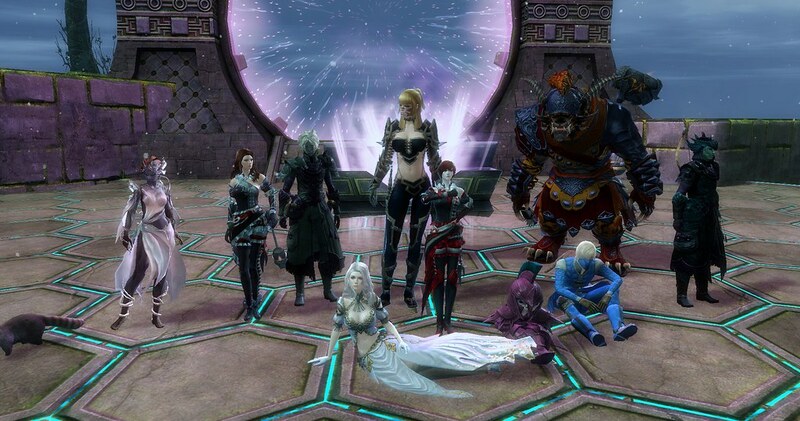 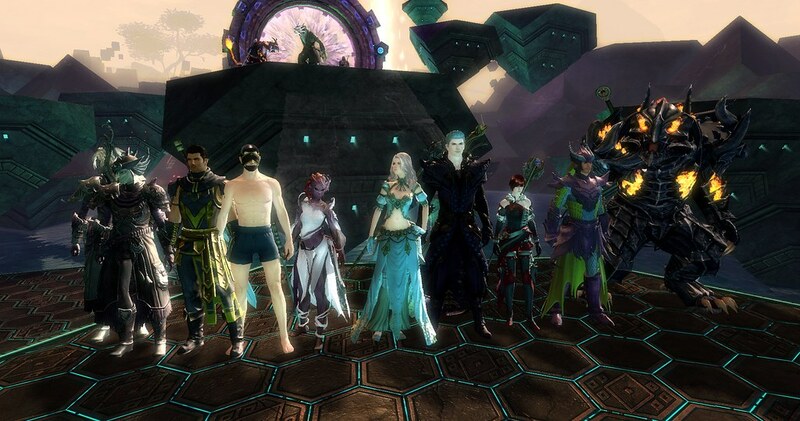 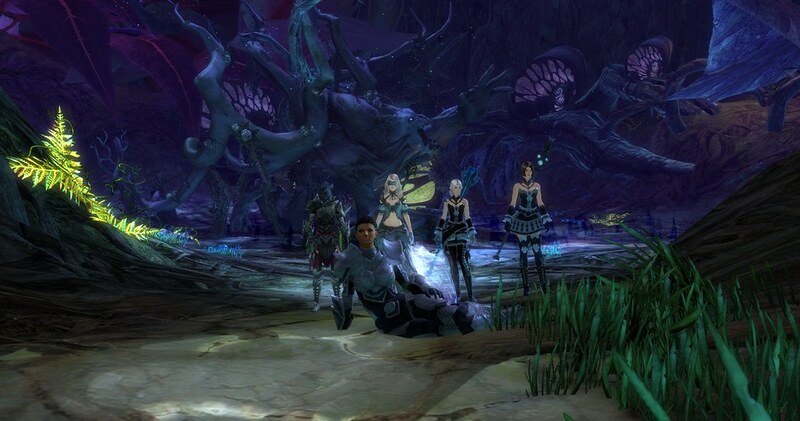 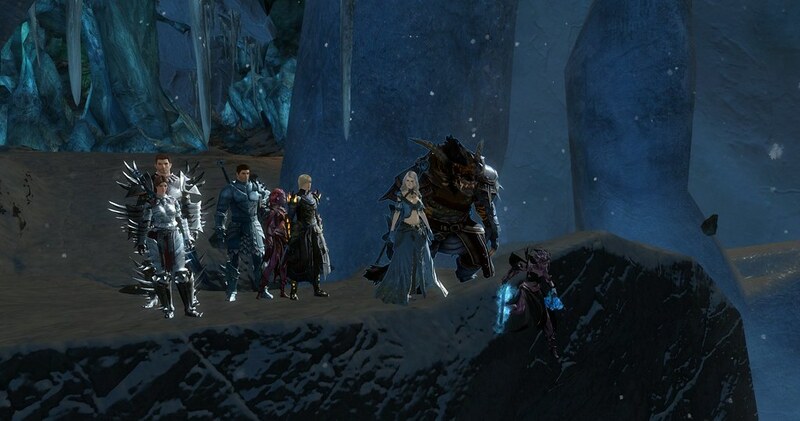 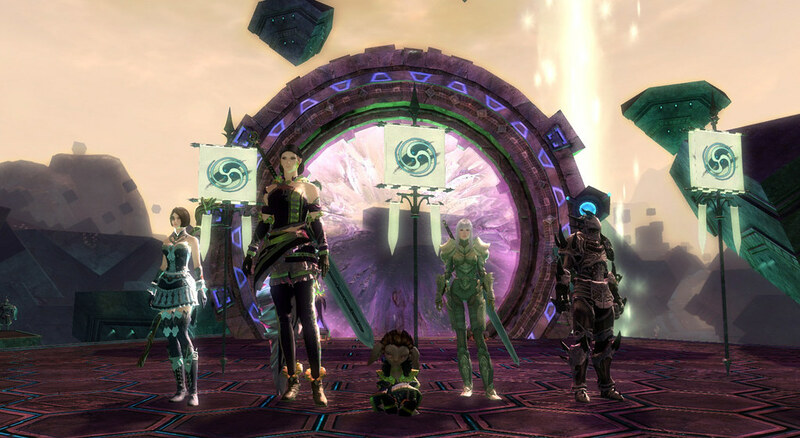 From L to R: Standing: Faure, Solakthe, lyuna, Andypanda, Tasha, Southpaw, Volucer, Pip, Raven, Eki, ranjit33. 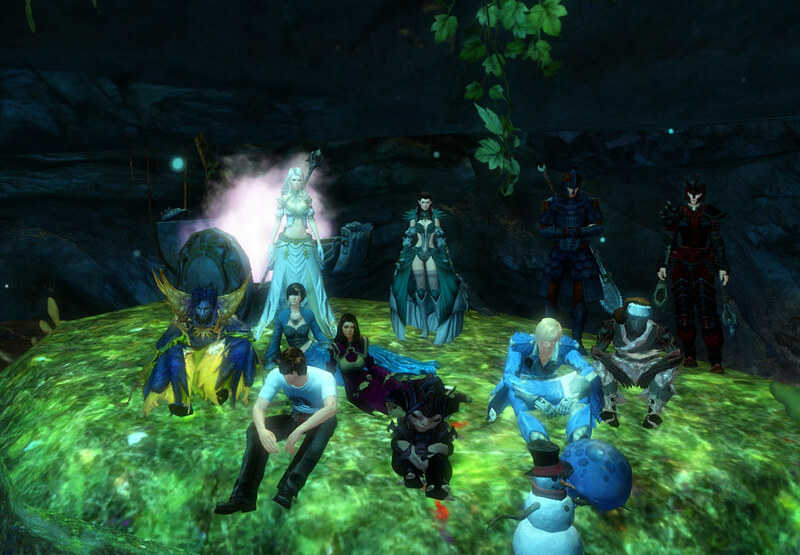 Sitting: Jo Mk 2, Lazarus, fafq, moses, noobonsteroid, Entropy, Zed, No1slayer.